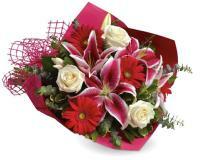 Malta Flower Delivery - Send Flowers to Malta. Welcome to Teleflor International in Malta. 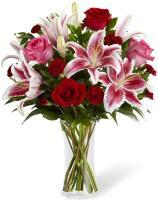 We have a worldwide Teleflora florist network at Flowers Malta for international flower delivery. We are proud to be the Teleflora representative in Malta, and we were among the first countries to realize the need to devise an online system for our customers, making it easier to send flowers online from the comfort of your home or office. Until a few years ago, Teleflora was not the largest network of florists and flower shops, but thanks to our work, Teleflor International has grown and expanded its services to countries where other floral networks do not have a service. Malta is renowned to be a beautiful island and a gallant country in all aspects, and when it comes to fresh flowers and our international flower delivery service, we intend to keep it that way. 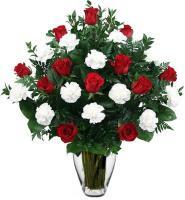 If you have been eyeing for a way to send Malta flowers online then you have come to the right place! 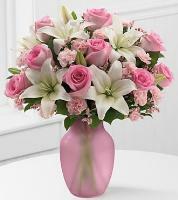 Flowers.com.mt offers you with the easiest and cheapest way to have your flowers delivered for any event. 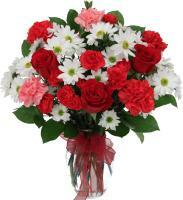 When you order Malta flowers online, our local shops will personally hand deliver your flowers ordered online. 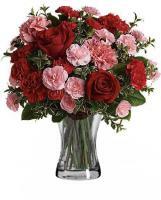 For any occasions, Flowers.com.mt is here to make sure that you are able to convey a personal message through a fresh flower bouquet to your loved ones in Malta. 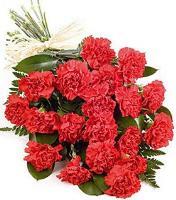 You can rest assured that the florist delivering your flowers in Malta is experienced and has professional expertise with regards to anything related to flower delivery and fresh flowers in Malta and across the globe. 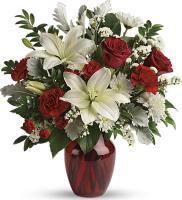 We also cater for international flower delivery orders, and we will deliver flowers using Teleflora florists and our professional flower delivery service. 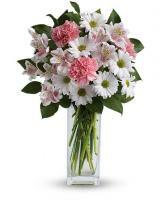 You can send flowers from Malta and overseas to anywhere across the globe with our international flower delivery service. Flowers Malta offers a unique way to send flowers to Malta direct from a local florist flower shop in Malta. Our website specialises in making it easy for online shoppers and customers to place an order for flowers through Flowers Malta. As a reputable florist network, Flowers Malta can easily make sure that flowers in Malta reach your loved ones with care and professionalism. We work with a network of local Malta florists situated all around the island, making it easy to reach all recipient addresses in Malta and Gozo. All our member florists in Malta deliver flowers same day throughout the Maltese islands, including same day flower delivery in Gozo as well as Malta, and they can also prepare next day flower delivery in Malta without any hassle. We process your flower orders in time for flower delivery in Malta, and same day delivery can only be guaranteed if flowers are ordered by 1pm. 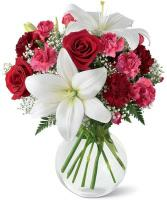 Shop for Malta flowers online and browse Flowers Malta for a wide range of floral designs and creations. Whenever you choose to order a flower bouquet from our website, a local florist in Malta will hand arrange your flowers to form a stunning flower bouquet suitable to any occasion in particular. Our florists have plenty of experience in designing flower bouquets for all occasions, and can always assure customers that flowers in Malta are designed to create a wonderful atmosphere appropriate to the occasion. To make your online shopping experience easy and which guarantees a peace of mind, we have created Flowers Malta; a safe and secure website which guarantees you and your loved one’s privacy. Our Malta florists pay great attention to the details of each and every flower order, and you can be sure that your loved ones will receive a flower bouquet they will surely love! 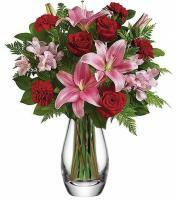 All Malta flowers you see on our website can be delivered with same day or next day flower delivery guarantee, so order flowers online at your convenience at Flowers Malta, which is a 24/7 website receiving flower orders placed anytime. 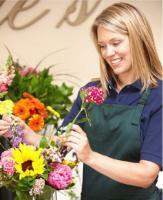 Local florists in Malta will then deliver flowers during office hours from Monday to Saturday. 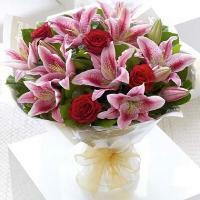 You can send flowers to Malta on a birthday, anniversary, new baby, congratulations, thank you, sympathy and get well. 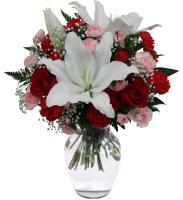 Our florists design flower bouquets for any occasion and can deliver same day flowers in Malta on these occasions. 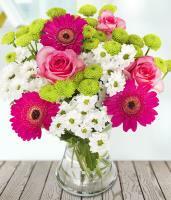 Order flowers to celebrate an occasion to the full with fresh Malta flowers! 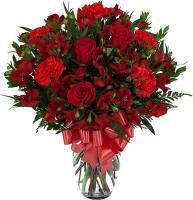 We also cater for Valentines Day flowers and Valentines roses, Mothers Day flowers and Christmas flowers. 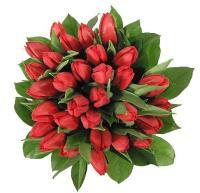 You can order Valentines Day flowers to Malta from anywhere in the world, and also order Mothers Day flower delivery to Malta. 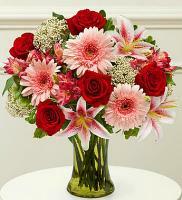 We have a selection of flowers for all occasions and also Christmas centerpieces.